This May 30, 2018, file photo shows Michael Cohen in New York. President Donald Trump's longtime personal lawyer and fixer Michael Cohen has added a close friend of Bill and Hillary Clinton to his legal team. Lanny Davis confirmed his hiring Thursday. He said in a statement that he and Cohen had talked "many times in the last two weeks" and that the former Trump confidant "deserves to tell his side of the story." Cohen told ABC last weekend that he now puts "family and country first" and that protecting the president isn't his priority. 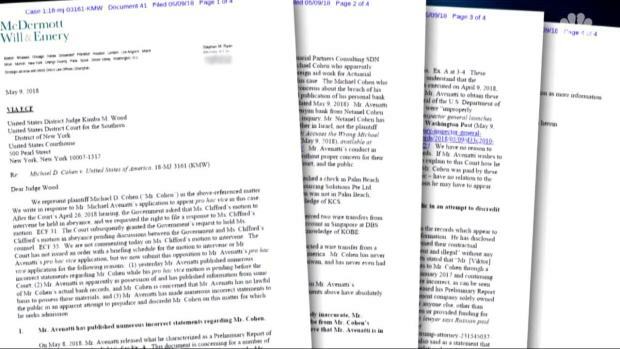 Cohen took his change of heart to Twitter, scrubbing mentions and photos that previously identified him as "Personal attorney to President Donald J. Trump." 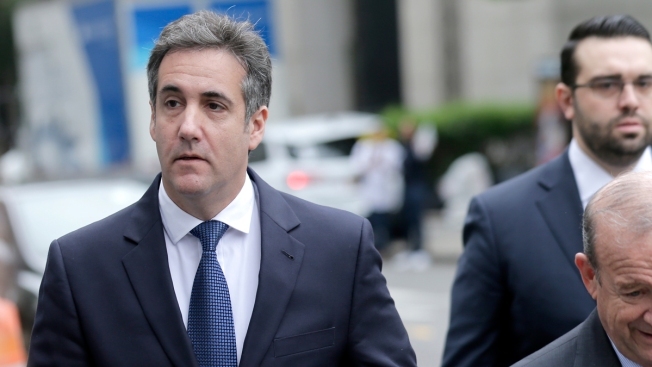 Federal agents raided Cohen's home, office and hotel room in April as part of an investigation into his business dealings.